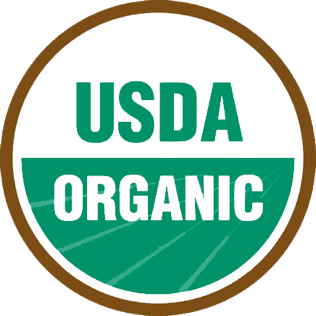 Eggs marked with the USDA’s National Organic Program label come from uncaged hens that are free to roam in their houses and have access to the outdoors. The hens are fed an organic diet of feed produced without conventional pesticides or fertilizers. Learn more on USDA's website by clicking on this link! 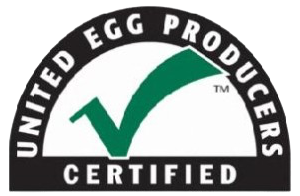 Eggs are given grades (AA, A, or B) based on interior quality factors like defects and freshness, and exterior factors reflecting shell attributes. Grade A eggs have thick whites (Grade AA whites are slightly thicker) which do not spread easily, making them a preferred choice for frying. Meanwhile, Grade B eggs usually have thinner egg whites, making them ideal for cake mixes and omelets. 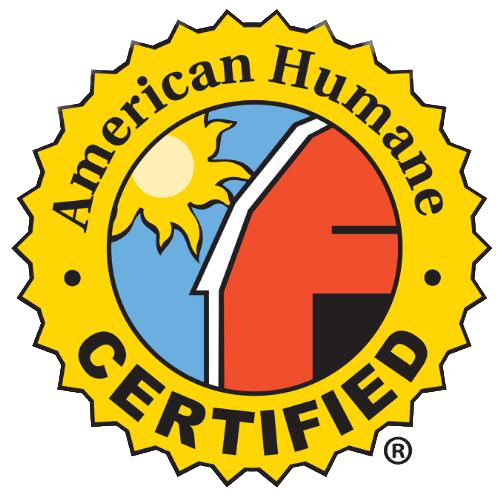 Cage-free hens are allowed to roam in an open room or area, which is typically a barn or poultry house. Free-range hens are raised outdoors or with access to outdoors. In addition to the provided feed, these hens may also eat wild plants and insects.